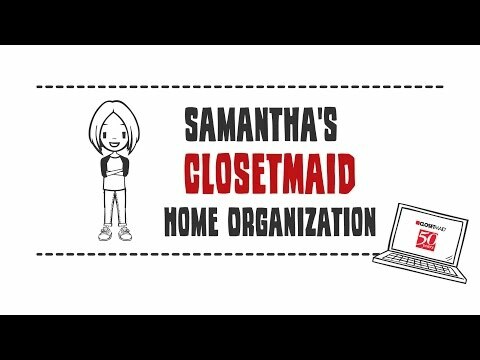 ClosetMaid is the Leader in Home Storage Products. 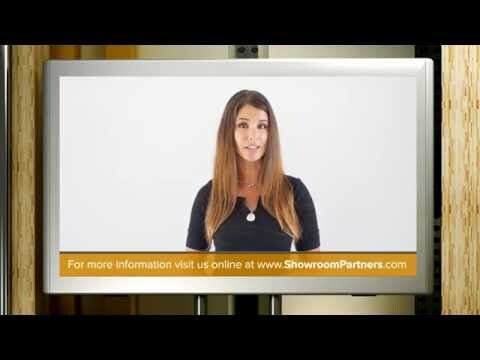 At Showroom Partners, we offer our audience the best choice for home organization. 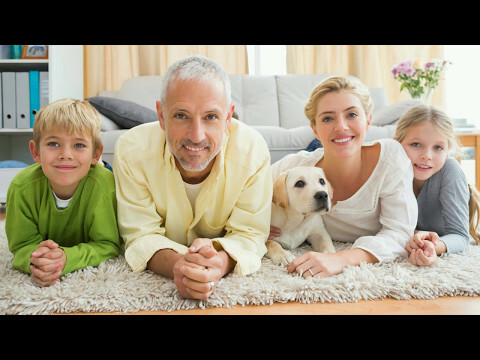 ClosetMaid® is the leader in home storage products. 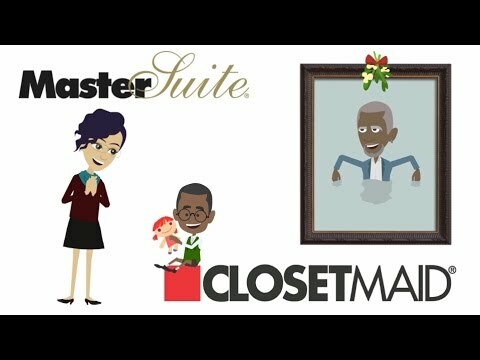 ClosetMaid’s MasterSuite® wood shelving can add elegance to even the smallest reach-in closets. With embossed wood finishes and accessories like doors, drawers, shoe shelves and baskets, these systems can be created specifically to meet your tastes and preferences. 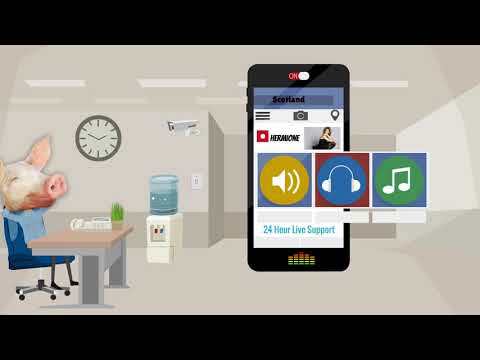 For garage organization, click on the following link: Garage organization and to find a dealer near you for an estimate and professional installation, click here: ClosetMaid Dealer.